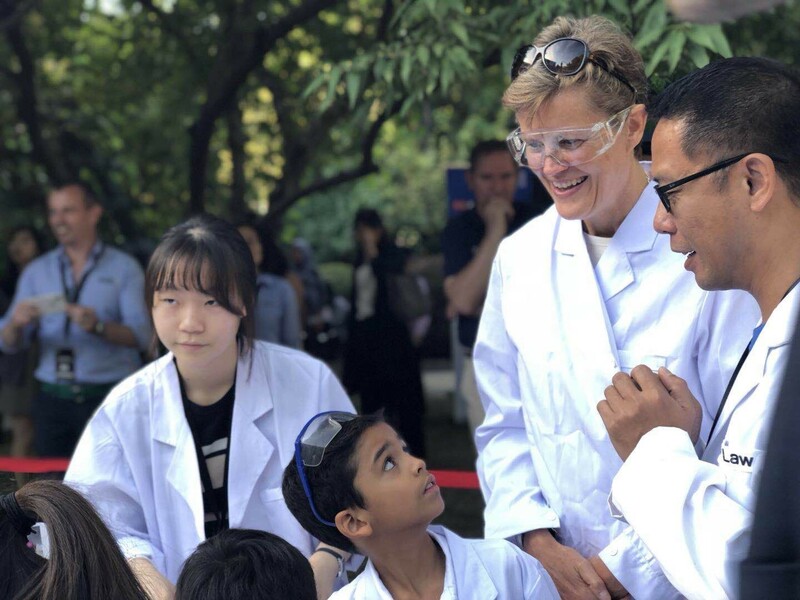 On 15 September, the British Embassy hosted its fourth annual Open Day to showcase British businesses, food and innovation. 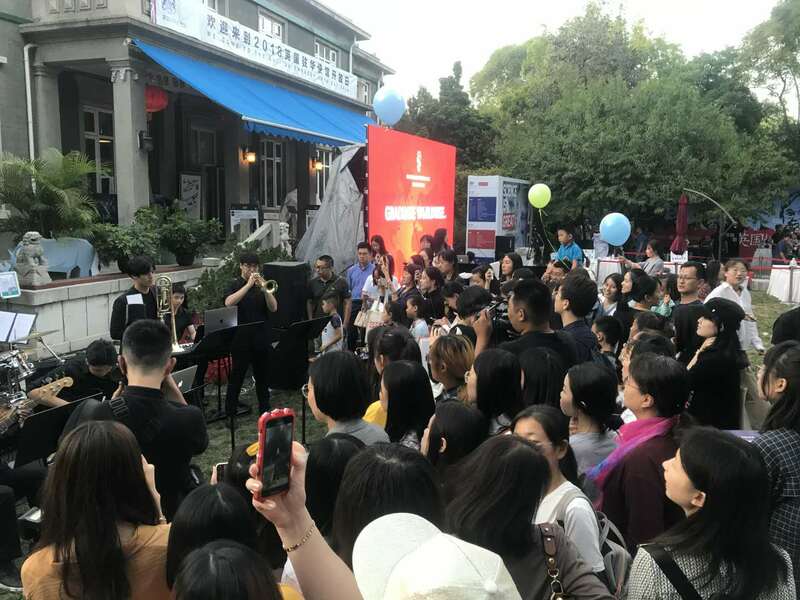 Once again, Dulwich College Beijing was the only international school represented at the event, even bringing top-notch evening entertainment in the form of our very own DCB Jazz Combo, led by a Year 12 student, Jason R! British Ambassador Dame Barbara Woodward opened her residence to over 2,400 local visitors to experience the best of what modern UK has to offer. The DCB stand showed the best of what an international school education can offer and provided a fun photobooth backdrop as well. Also present were our Year 12 students Cherin Y and Scully F and DCB Head of Chemistry, Dr Nicholas Law for the Royal Society of Chemistry at the Science & Innovation Zone. 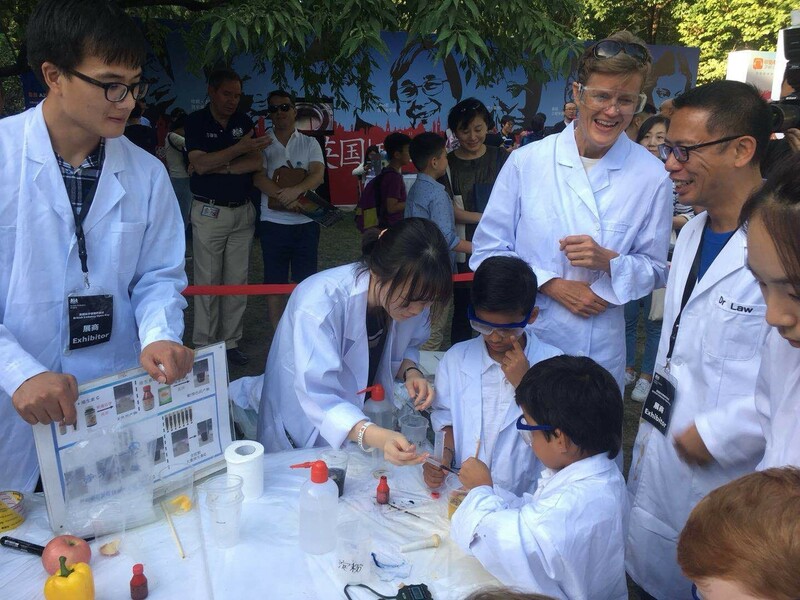 They demonstrated how exciting science could be with lively and bubbly experiments. 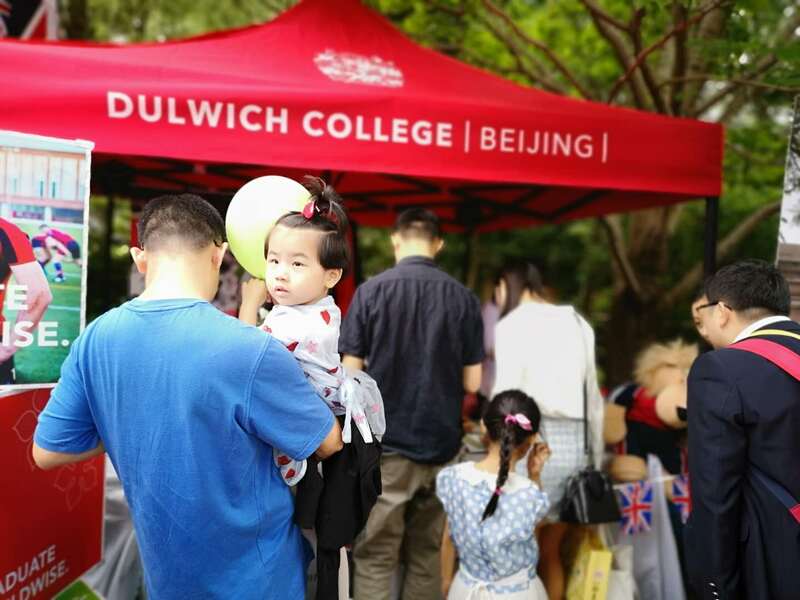 It was an honour for Dulwich College Beijing to be invited to this special event— an event to further strengthen the bridge between China and the UK.